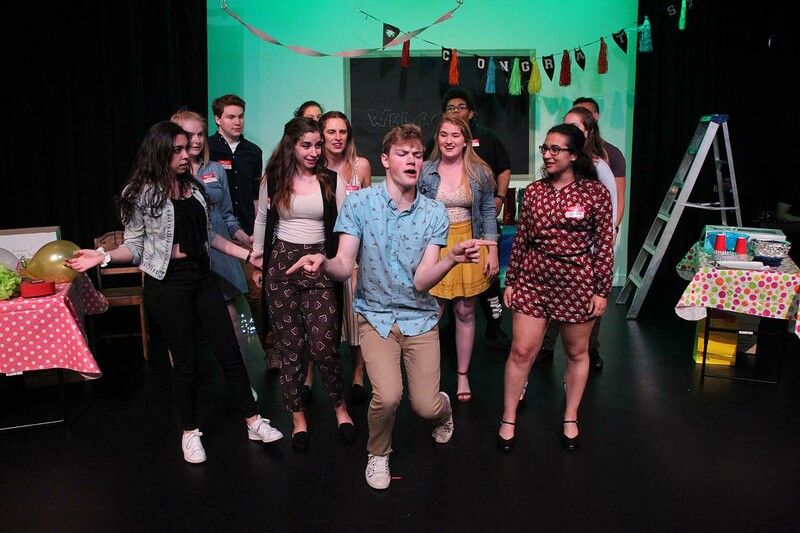 New Music Theatre Intensives is committed to training young and emerging artists in new methods and styles to prepare them for professional opportunities. 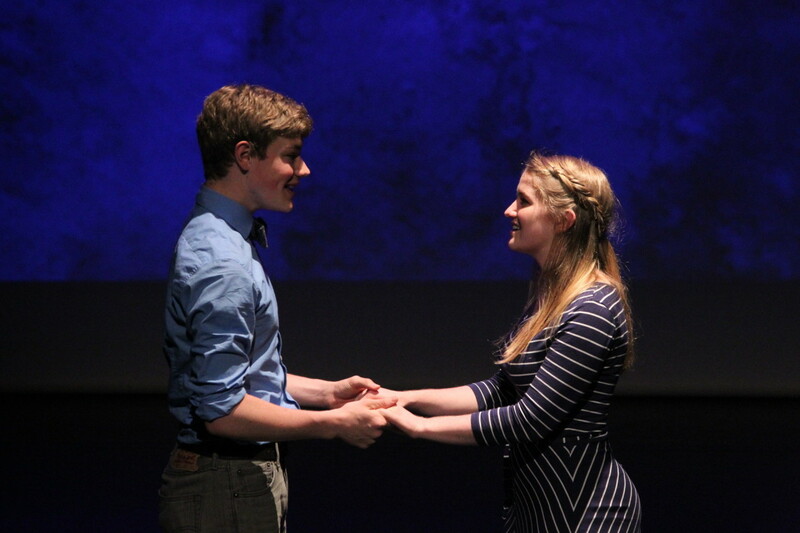 Bravo Academy’s New Music Theatre Intensives premiered in 2013 with the production of Make Me a Song by William Finn, produced in the immersive setting of the Norman Felix Art Gallery. 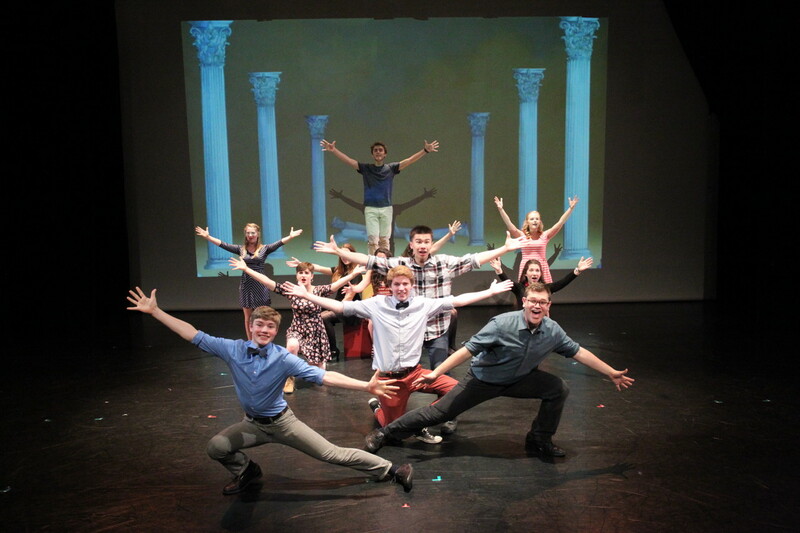 The program was created to provide INNOVATIVE music theatre training, specializing in CONTEMPORARY musicals for our next generation of performers. Giving them the EXPERIENCE and opportunity to be led by a team of respected industry professionals. Since its inaugural performance, the program has produced eight inventive productions including a WORLD PREMIERE. It has grown from one intensive to five intensives per year. 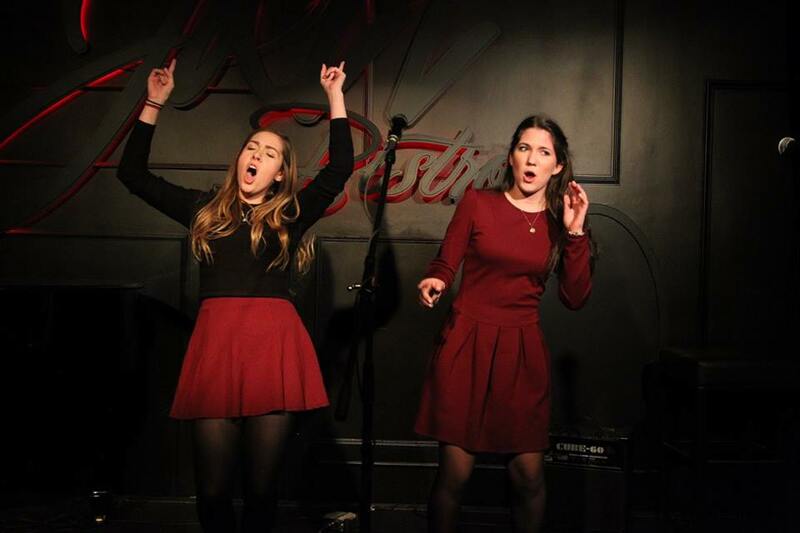 Each one comprised of a small group of talented and skilled performers admitted via audition. New Music Theatre Intensives provide innovative, modern, advanced and highly specialized music theatre training for both young and emerging artists. Through producing contemporary music theatre, our intensive programs assist and advance artists as they work towards professional careers. We strive to challenge and educate artists to reach their potential. 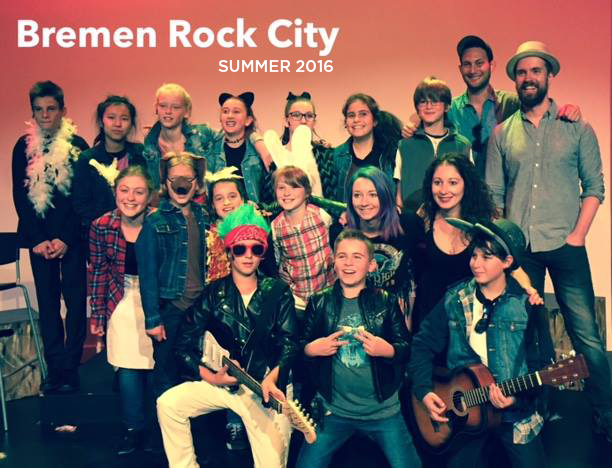 We aim to develop and produce new Canadian musicals and work with leading Canadian professionals and artists. 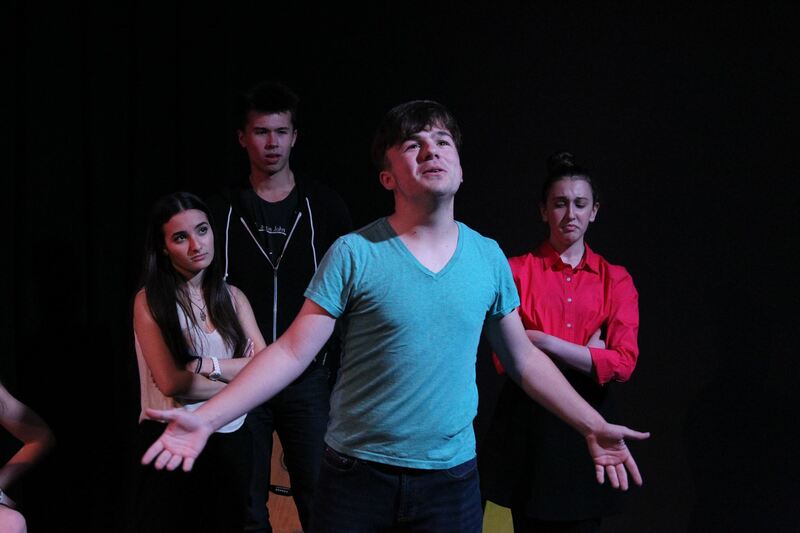 NMTI gives opportunities for all Music Theatre Actors, Directors, Music Directors, Writers, Composers, Choreographers, Stage Managers, as well as Set, Costume, Lighting and Projection Designers. As a member of the Emerging Artist Professional Program, you will be given rehearsal and performance space, as well as advertising through our New Music Theatre Intensives newsletters and social media. Acceptance by submission or audition only. Interested in auditioning? Contact us to set up an audition date! Having the opportunity to create and develop a brand new musical takes time, resources, willing talented people, and most importantly, faith. Bravo Academy gave Steven Gallagher and I all of these things in abundance on our show Drama 101. We are so grateful to have had this opportunity, and are so proud of what the Emerging Artist Ensemble accomplished thanks to the facilitation and support of Bravo. Being part of Bravo Academy's NMTI was an incredible experience. Melissa and her team were so supportive, helpful and encouraging of our creative process. The space is beautiful and the young performers are exceptional. 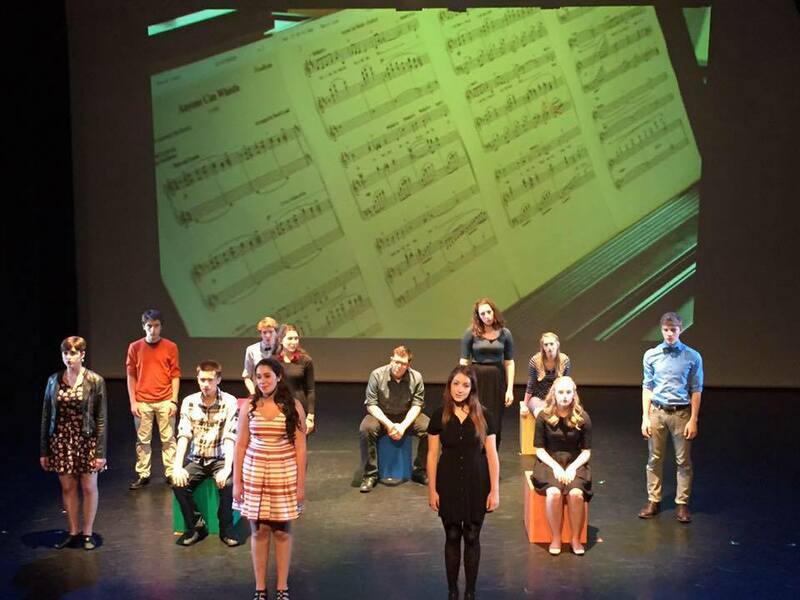 Bravo Academy's New Music Theatre Intensives was instrumental in the development of our musical, Drama 101. From the initial idea leading up to a workshop production, Bravo provided the resources and support to help us realize the potential of our new show. 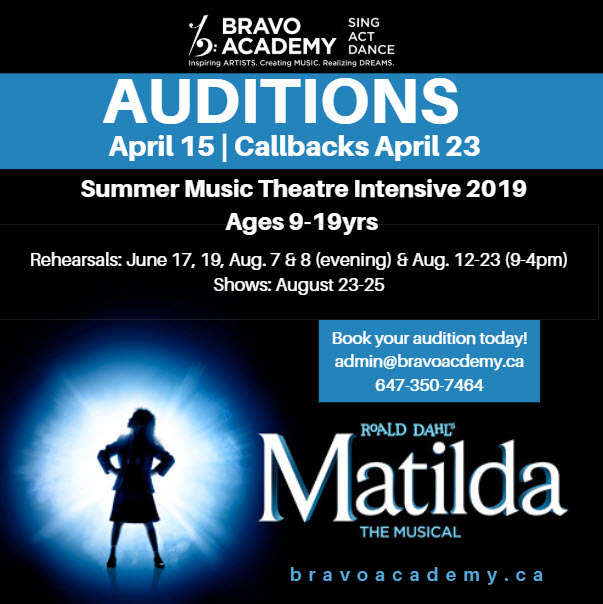 Bravo will offer dramaturgical support, directors, musical directors and wonderful young actors to make sure that your musical gets the first production it deserves. 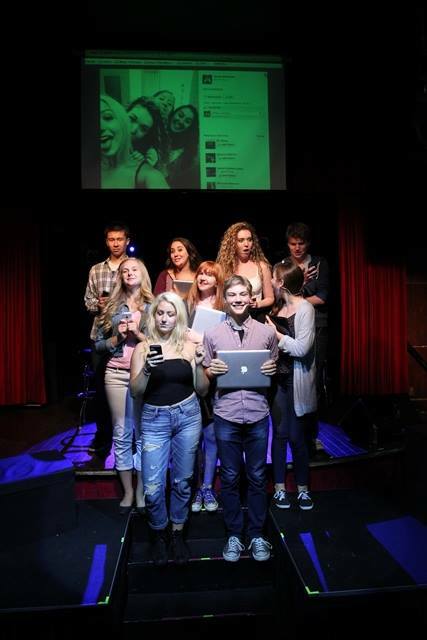 It was an incredible experience that helped us to hone our skills as music theatre writers and I would recommend to anyone interested in developing their new piece. 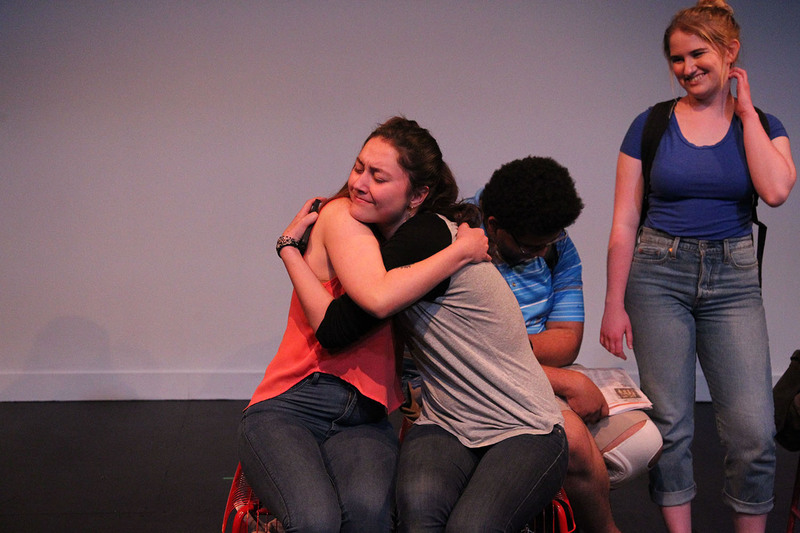 Being a part of both Going Under and Drama 101 in the New Music Theatre Intensive program was a dream come true. 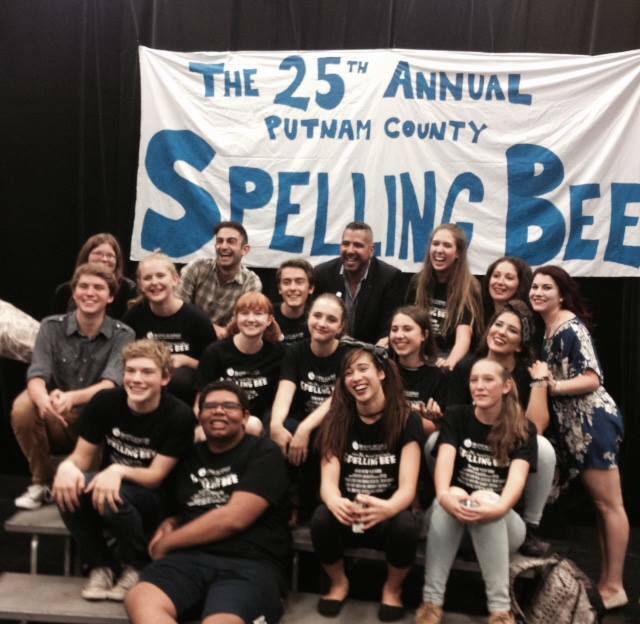 This program served as an amazing transition for me from music theatre education to employment. I grew as an artist while also developing connections within the community and gaining firsthand experience working on brand new material. The Intensive programs gave me the opportunity to not only increase my network of connections in the Toronto theatre community and build my skills, but to do so while engaging in the fantastically enjoyable process of workshopping a new musical under the guidance and leadership of some truly noteworthy and inspirational individuals from the professional world. The opportunity to be a part of a new work is not something I thought I would be able to experience so young.To be able to have a personal and special relationship with people who are as creative and caring is something that I will continue to cherish. In such an intense environment your skills are honed to a new edge. Once accepted into the program, artists have the opportunity to apply for scholarship funding through Arts Access Fund. 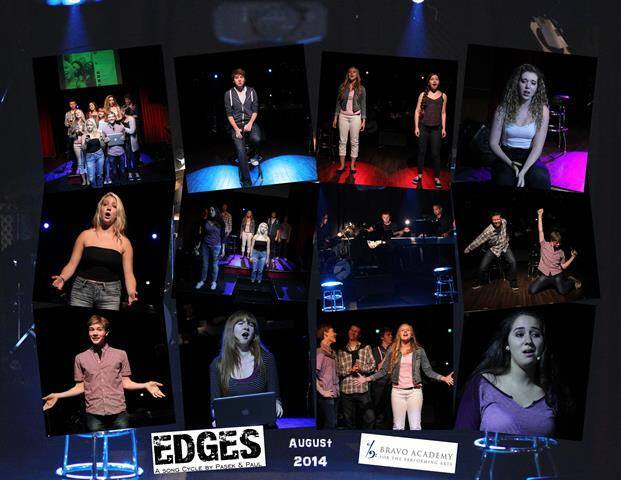 Artists interested in a scholarship must complete a scholarship application form when they audition. Our goal is to assist as many artists as possible, however we cannot guarantee financial aid. Bravo Academy proudly acknowledges our Founding Sponsors who play an integral role in supporting arts education and have helped us to create a home where we can inspire and educate artists. We deeply appreciate their support.